The Student Health Service offers a travel advisory clinic addressing vaccination requirements, health issues, and basic self-care while traveling. 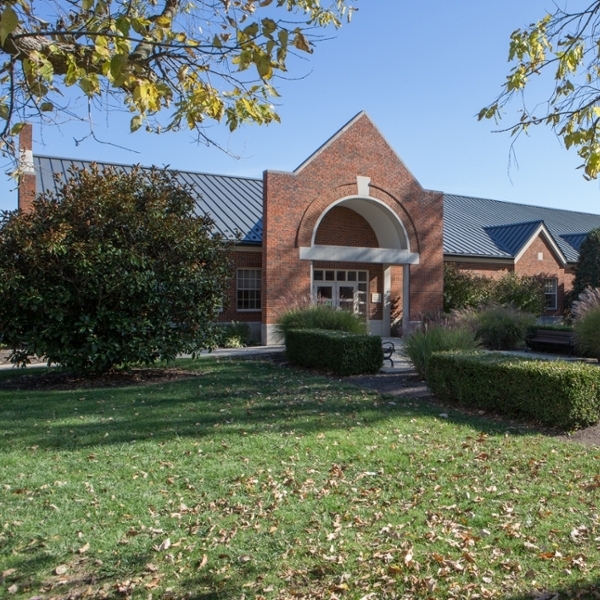 The clinic is available to Miami University students, faculty and staff by appointment. Most vaccines and medications necessary for travel are available on campus at the Student Health Service. It is important that your initial travel clinic appointment is scheduled as early as possible given that some required vaccinations occur in a series and there may be time requirements for many of the necessary medications and vaccinations to be fully effective. If you have any questions, contact our office to make an appointment by calling 513-529-3005.